Regence BlueShield in Washington has been awarded the SQM Highest Customer Service by Industry Award based on First Contact Resolution scores. SQM is a best-in-class organization that benchmarks service center and voice of the customer quality across industries. 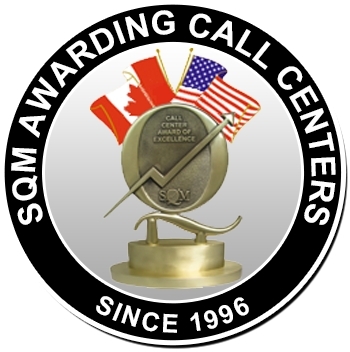 SQM benchmarks over 450 leading North American call centers on an annual basis and has been conducting first call resolution (FCR), employee satisfaction (Esat) and customer satisfaction (Csat) benchmarking studies since 1996. Regence is proud to be recognized for its high quality customer service. Read more about the SQM Call Center Industry 2013 Award Winners for VoC Excellence here.